One of the greatest football fans out there. 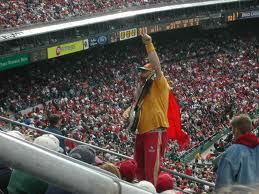 The 49er Banjo Man has been supporting the 49er’s for many years. A true 9er fan as well as a very cool and funny guy if you ever get the chance to see him. 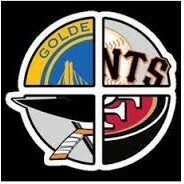 The Bay Area Sports Guru… A true fan of the Bay! The Inventor of the Wave – Krazy George!